Place all ingredients in a jar, mix and leave overnight!! 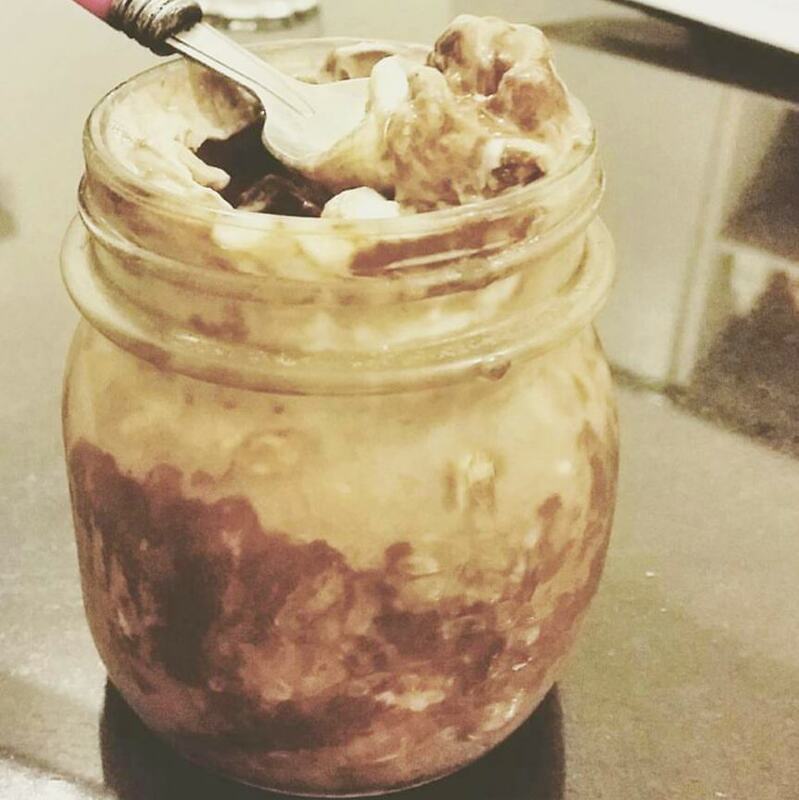 Wake up to a protein packed breakfast that's healthy, filling & tastes like dessert in a cup! !